The 4th quarter is already here and I can’t believe it! With the weather cooling down and the holidays around the corner, there’s a few cool new restaurants in town you should go check out with the family! Check out my latest video below, as well as the new happenings, and if you know anybody looking to buy or sell a home, invest in real estate, or has any questions at all, let me know and I can help them get started. Guru’s Sports & Bar Grill– now open! In the old Gun Barrel on North Bluff Street. Great food and great atmosphere if you love sports like I do. Hash House a Go Go- now open! Right in the front of the Red Cliffs Mall. Amazing food! The Red Fort Cuisine of India– new Indian restaurant just opened in the old Iggy’s building behind Target. The Book Bungalow– a new addition is coming to Green Gate Village on Tabernacle (where the famous Virgin Berri is). Now open! Lamy’s Mexican Grill– I’m a little late on this because its been open for a few month but I’ve been told this place is 5 out of 5 stars across the board so I wanted to get it on here. It’s located at 2235 Santa Clara Blvd. Go check it out! Fusion Specialty Pharmacy– grand opening on Tuesday October 2nd at the Riverfront Medical Center from 11:30-2. They’ll have El Senor T Taco Truck, Fusion Fountain Drinks, and lots of giveaways. Fort Pearce area– there is a lot happening out on the “strip” in the industrial area. New buildings that are near completion are the Barney Trucking facility and the Martin Warehousing cold storage facility. There is also a 199-unit mini-storage facility that has been permitted, but construction hasn’t started yet. Nails Bar– new salon in Washington off Telegraph behind Sonic in the same building as Royal Thai. Now open! Bone Appetit– new pet store location going into the Harmon’s complex, in the building next to Café Rio. Should be open soon! Desert Color- A big shopping complex along with a sports complex, hotels, and 11,000 homes are on their way just off exit 2 as you come into town. 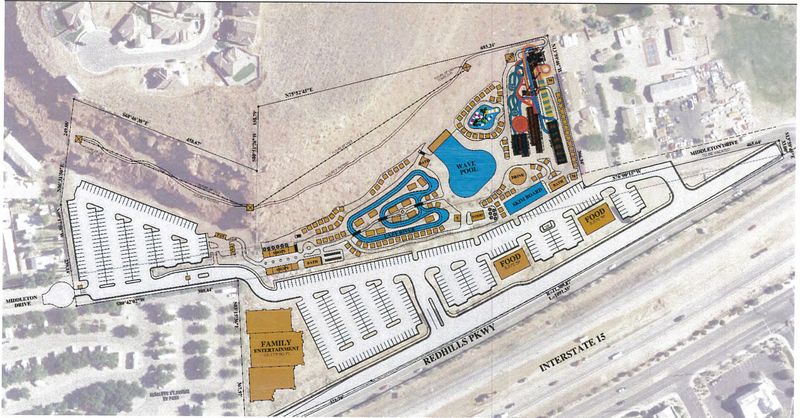 Big Shots Golf Center (a mini Top Golf) was approved and will begin construction sometime this year. Paparazzi Accessories is building a new facility and it is currently under construction. Dirt is being moved for residential and commercial spaces and we should be hearing more soon. For more details, give me a call. We have had 1853 residential building permits for apartments & condos, duplexes & townhomes, and single family homes pulled so far this year. We have a large number of lots being developed right now as well, so we should be seeing more and more come available the next few months. Here is what was recorded last month!